Ever heard of Mary Ann Evans and Aurore Dupin? If your answer is no, you aren’t alone. Yet they were two of the most important writers of the 19th century. They took the name George to ensure their writing would be taken seriously. We know them as George Eliot and George Sand. George Eliot – Mary Ann Evans — was born in rural Warwickshire, England in 1819. In 1851 Eliot met the philosopher and critic George Henry Lewes; three years later they set up home together. Lewes was married and Victorian society was scandalized but they were deeply happy until Lewes’ death in 1878. Eliot wasn’t the archetypal ‘other woman’. Lewes’ marriage had been extremely unconventional. Unlike many female contemporaries, Eliot didn’t write contemporary romance. She presented her characters in a realistic light with their flaws as well as features: each could be in turns, good, bad, and indifferent. 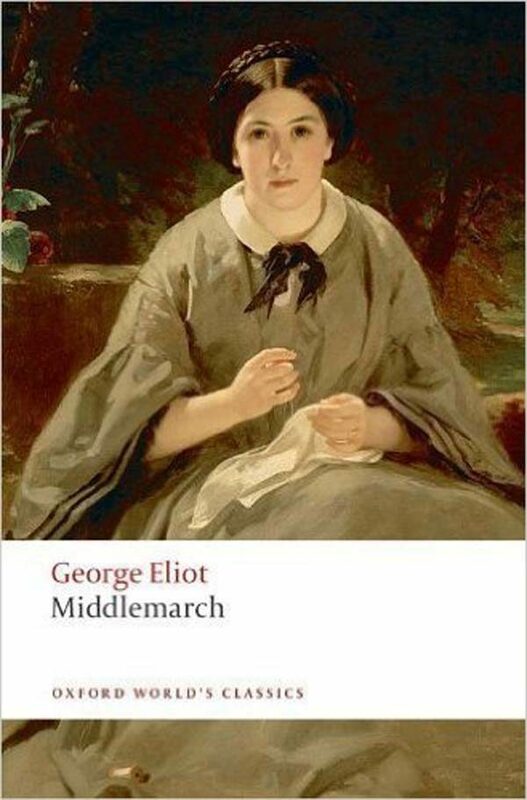 Eliot’s works include The Mill on the Floss, Silas Marner and Daniel Deronda. George Eliot died in London in 1884. 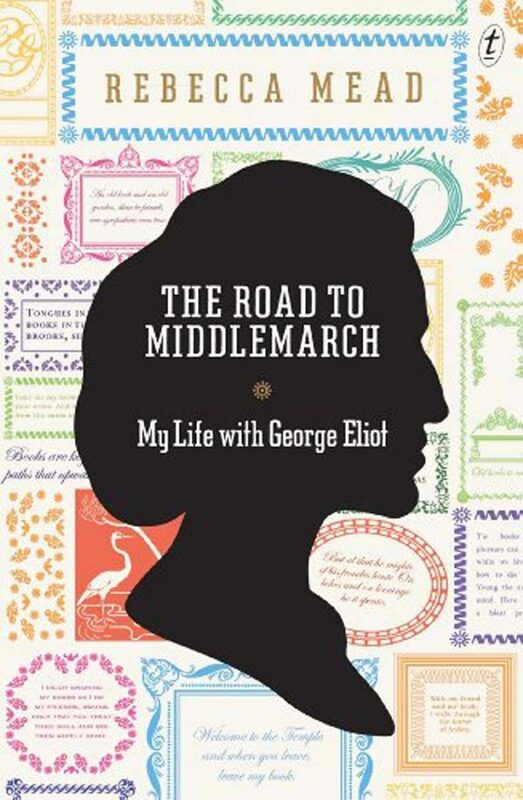 The Road to Middlemarch: My Life with George Eliot by Rebecca Mead is an excellent read if you would like to find out more. 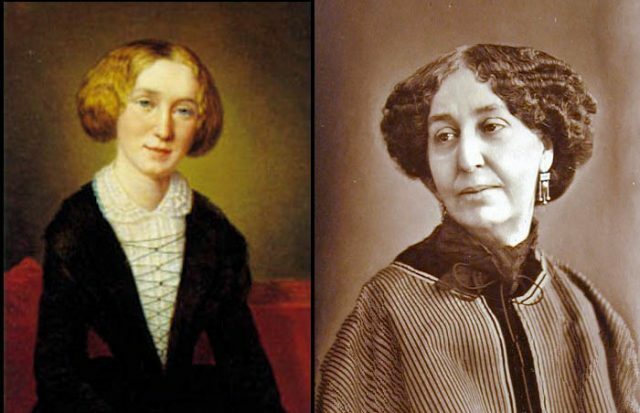 George Sand – Aurore Dupin – was born Amantine-Lucile-Aurore Dupin in 1804 in Paris. She grew up in the country home of her grandmother at Nohant. This George scandalized polite society in several ways. First, she wore men’s clothing and smoked in public. Second, her romantic relationships were legendary and, at the time, overshadowed her writing. Her most famous lover was Frédéric Chopin. She found fame with her first novel Indiana, a passionate rebuff to the conventions, of her time, which tied women to loveless marriages. She continued the theme in her best-known novel, Lélia. 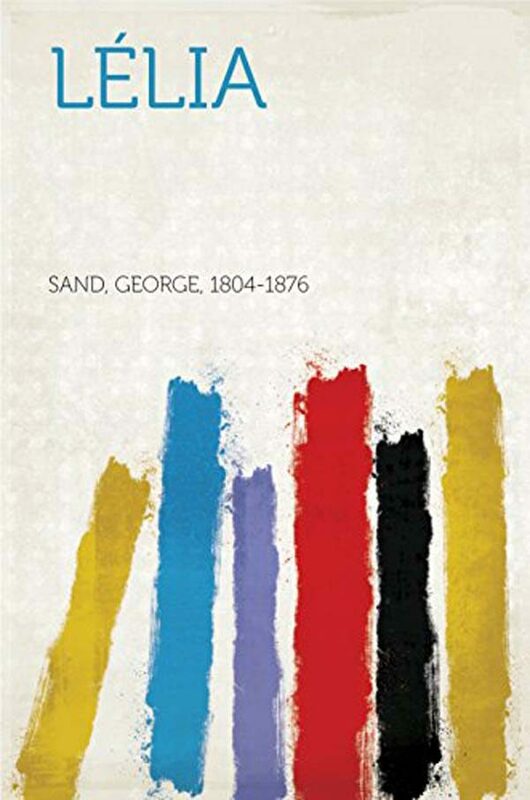 George Sand died at Nohant in 1876. 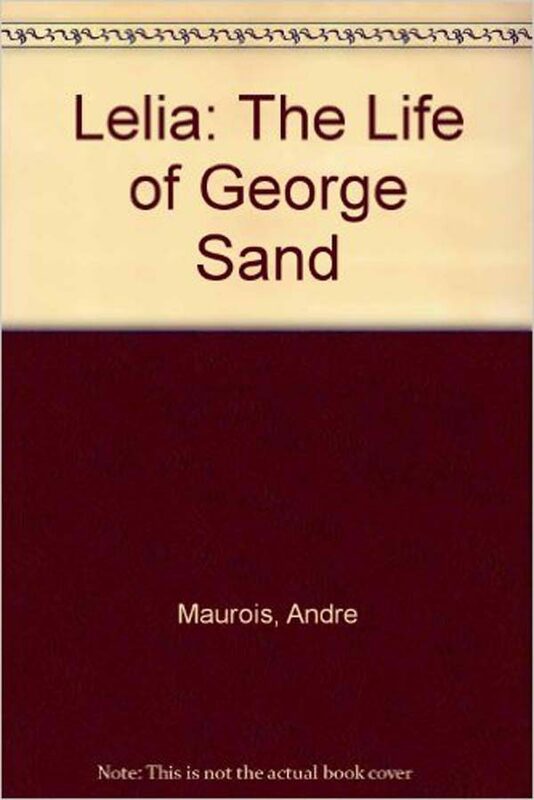 The biography, Lélia: The Life of George Sand by André Maurois is a good place to start if you’d like to know more. What are your thoughts on these two women writers who defied the odds?